 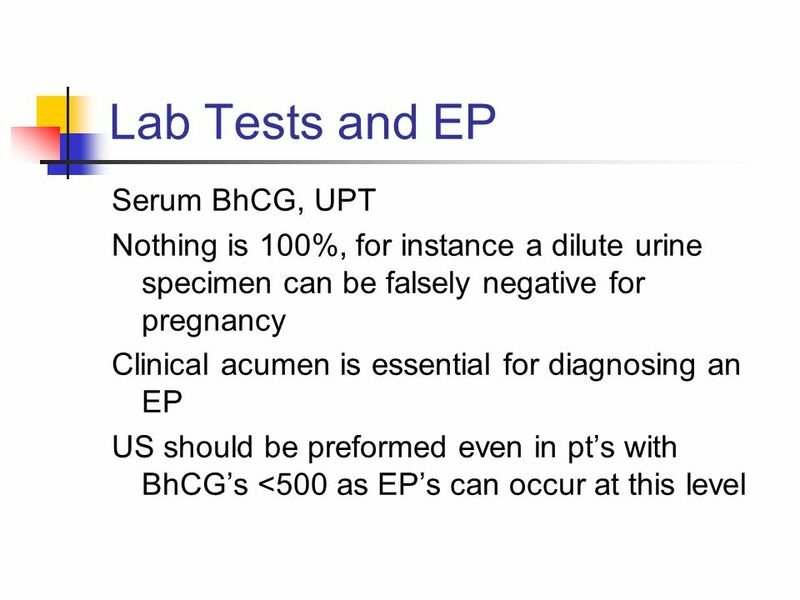 Discriminatory zone - level of BhCG at which findings of an IUP are expected on sonography. 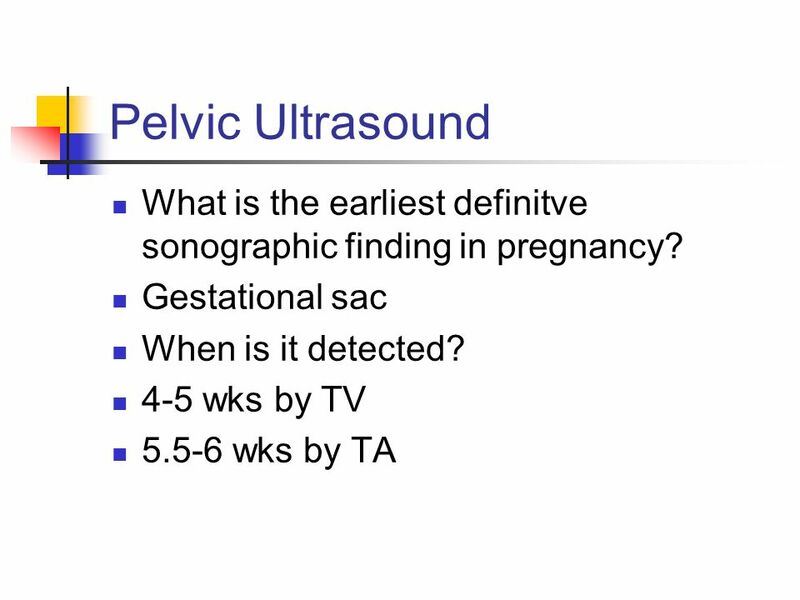 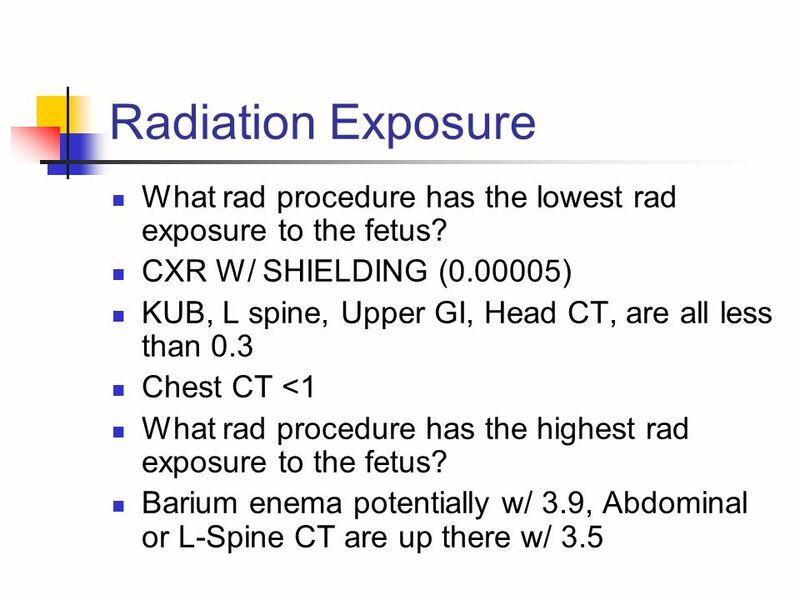 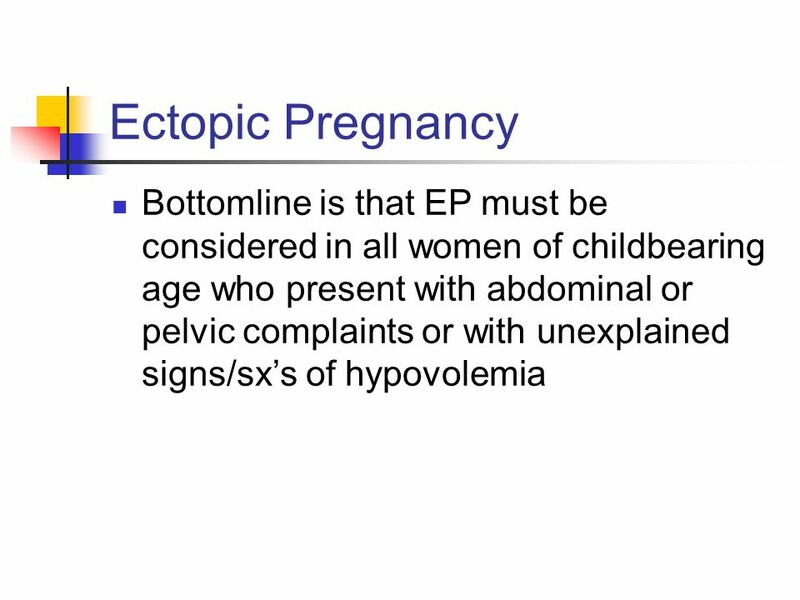 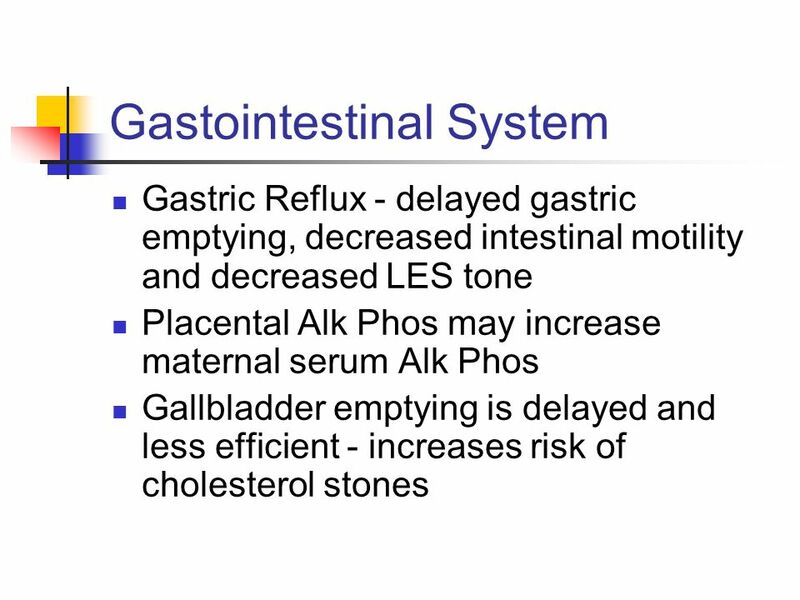 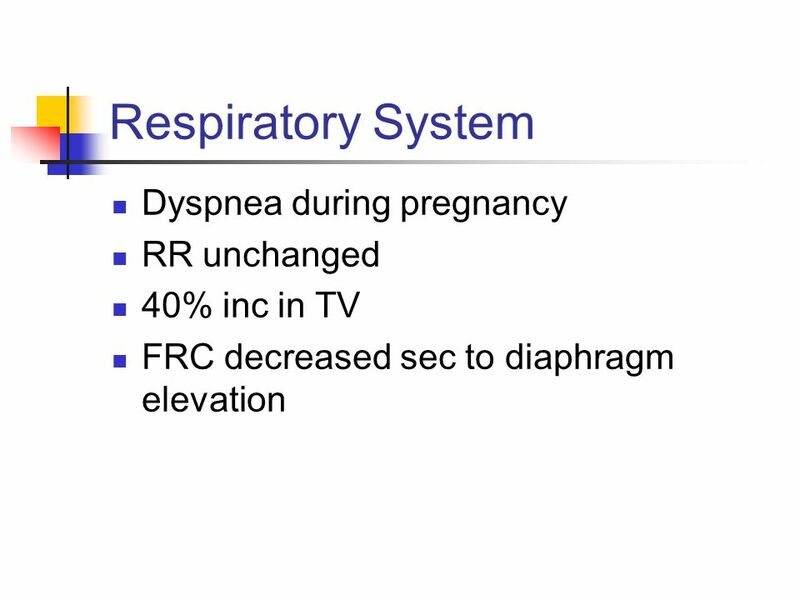 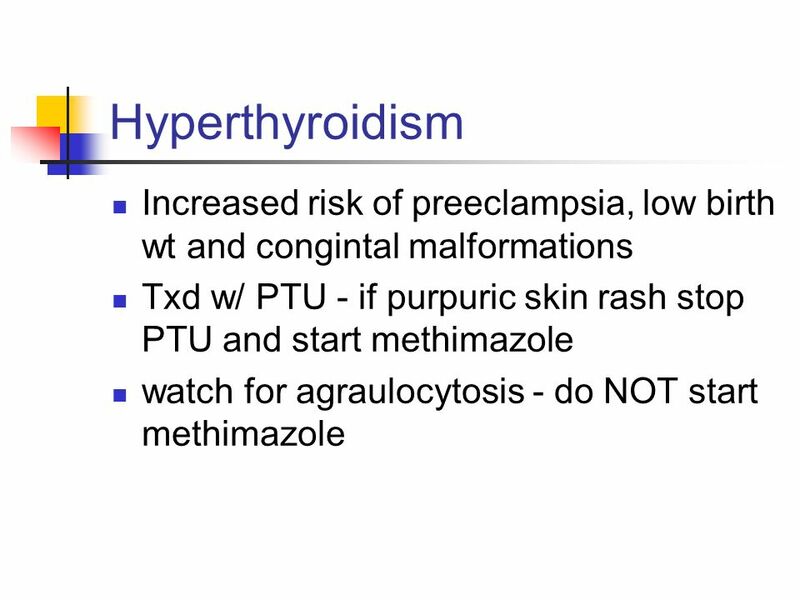 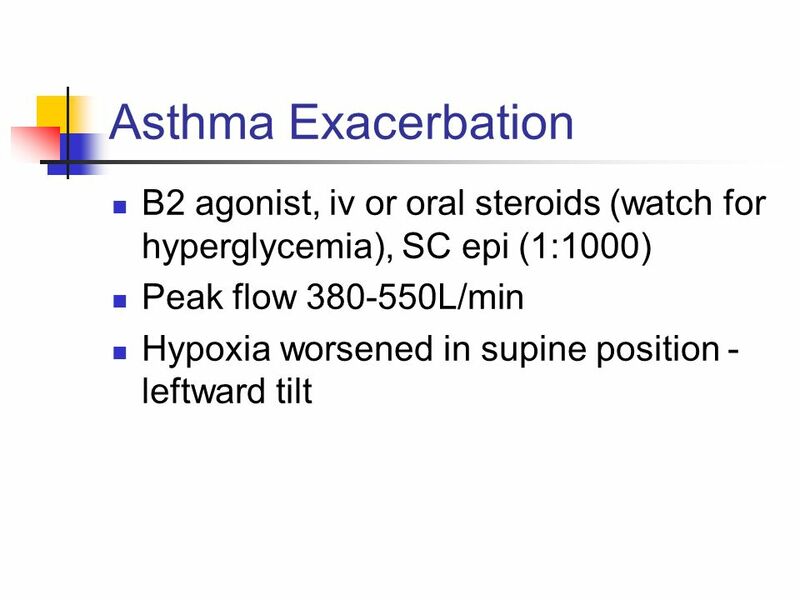 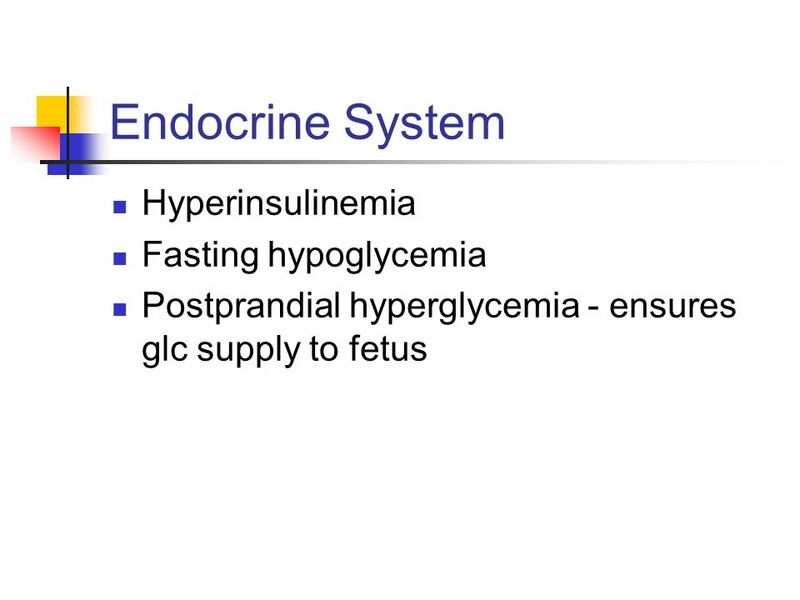 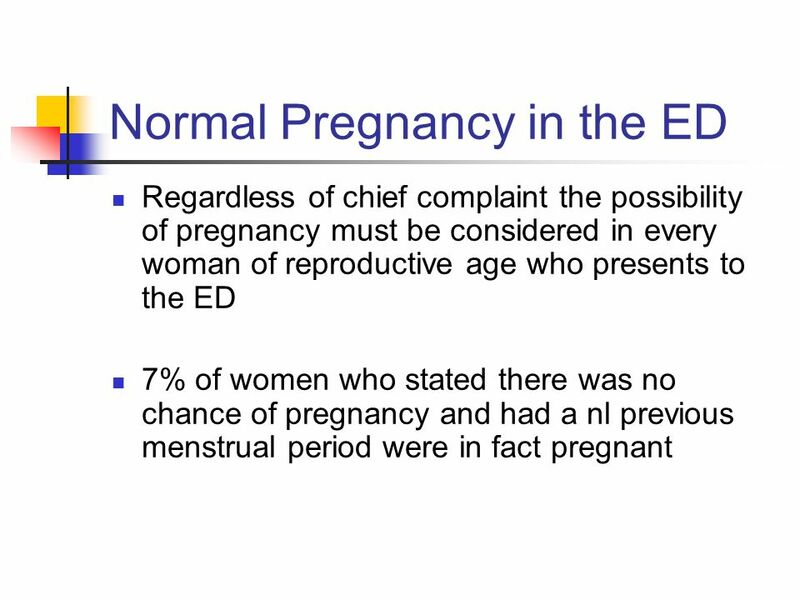 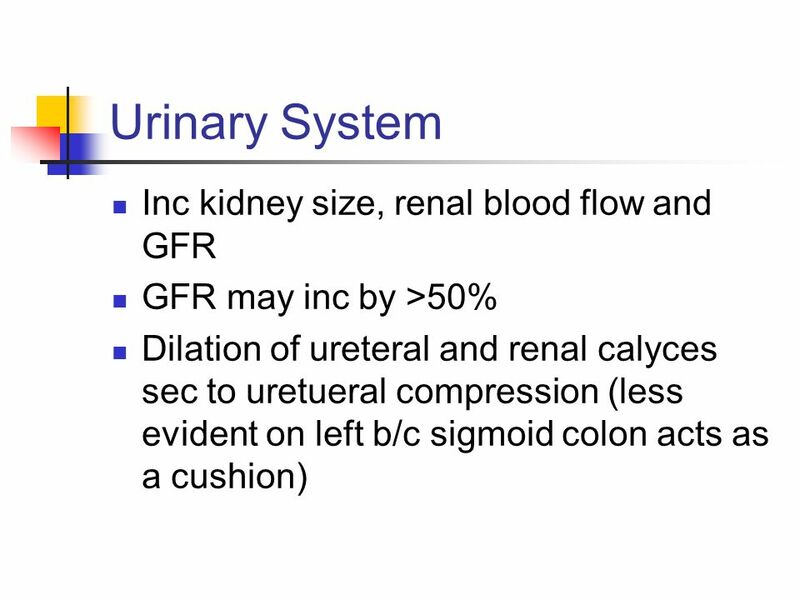 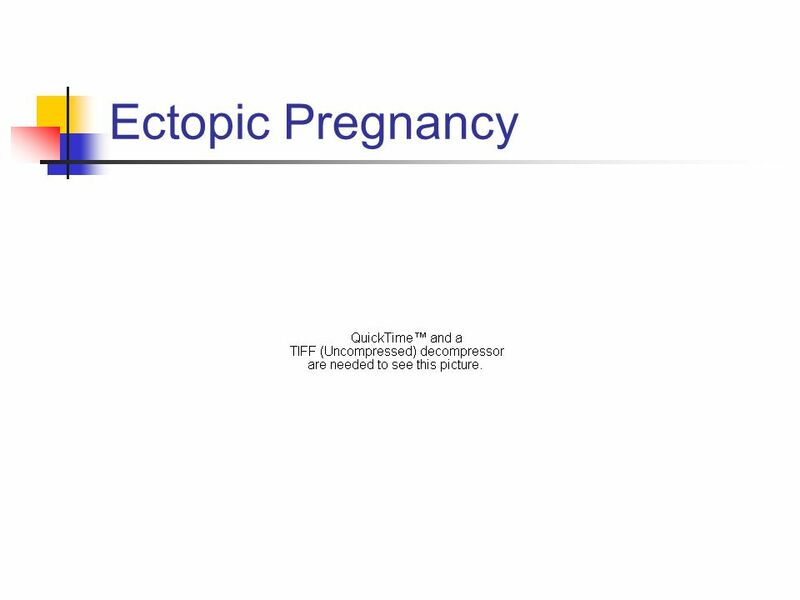 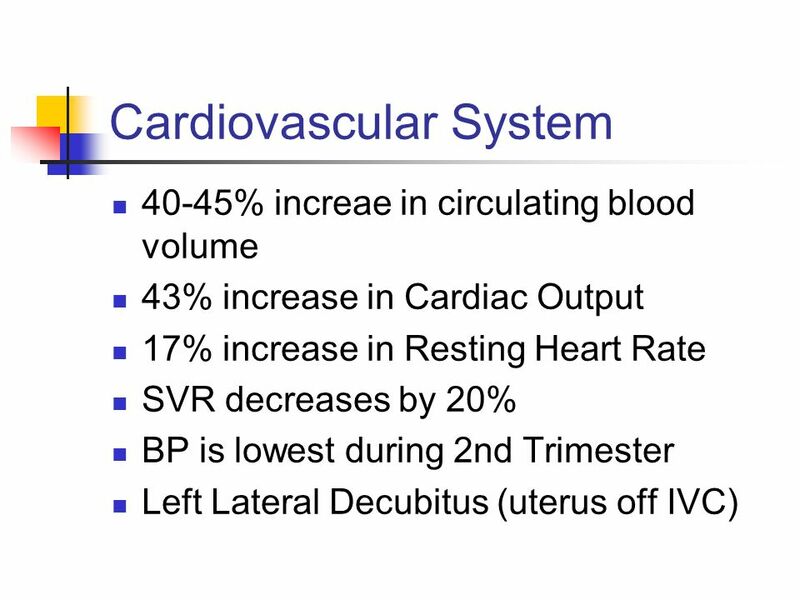 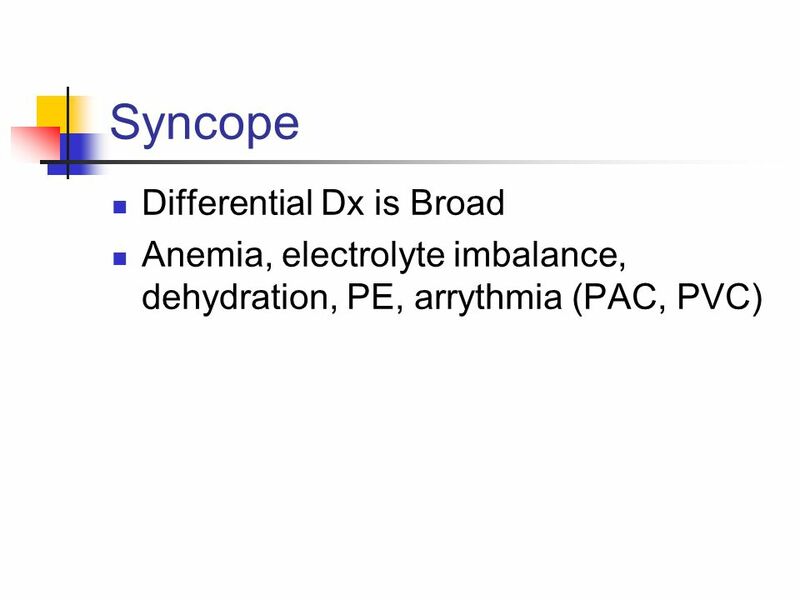 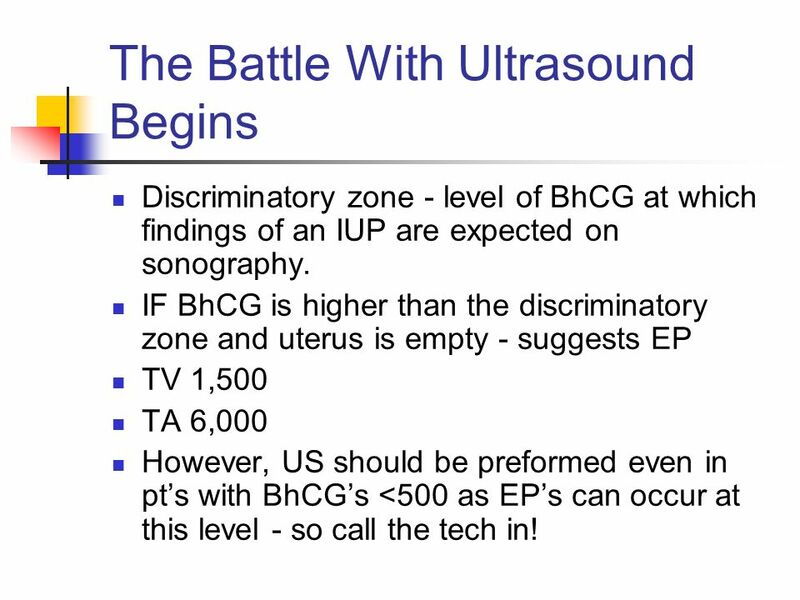 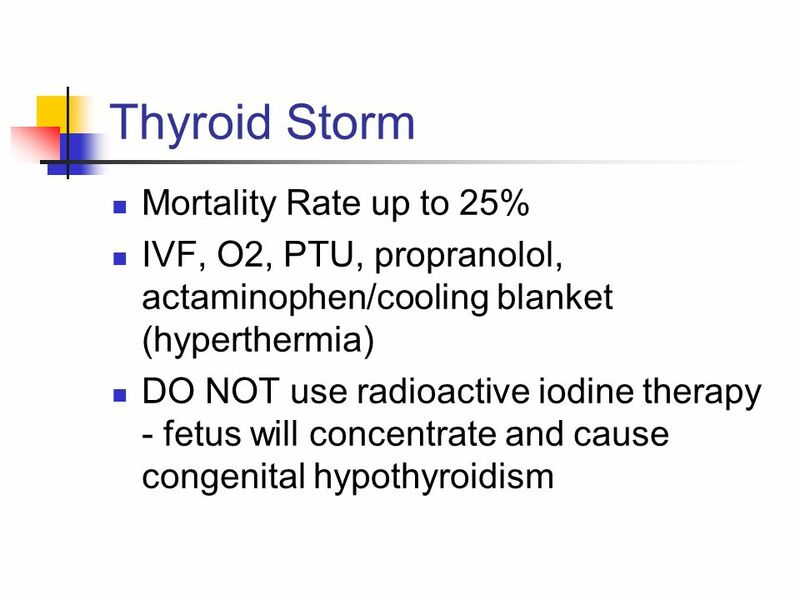 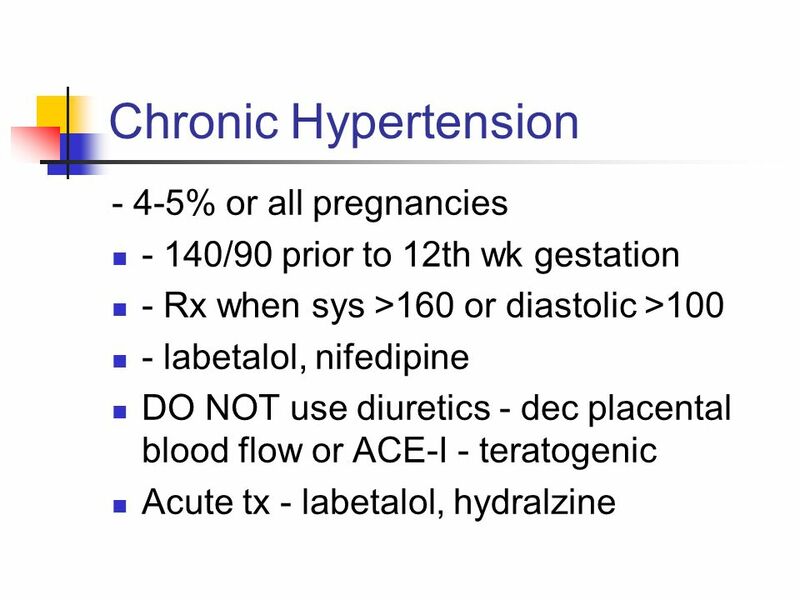 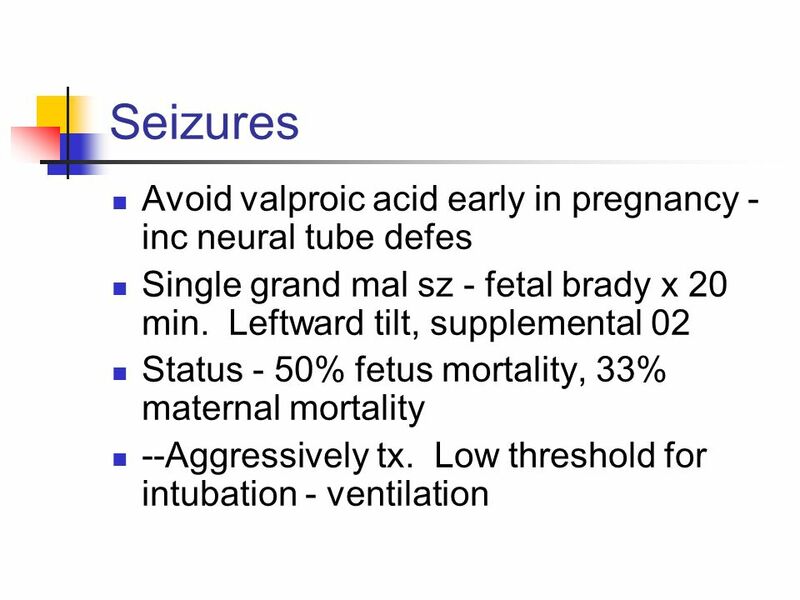 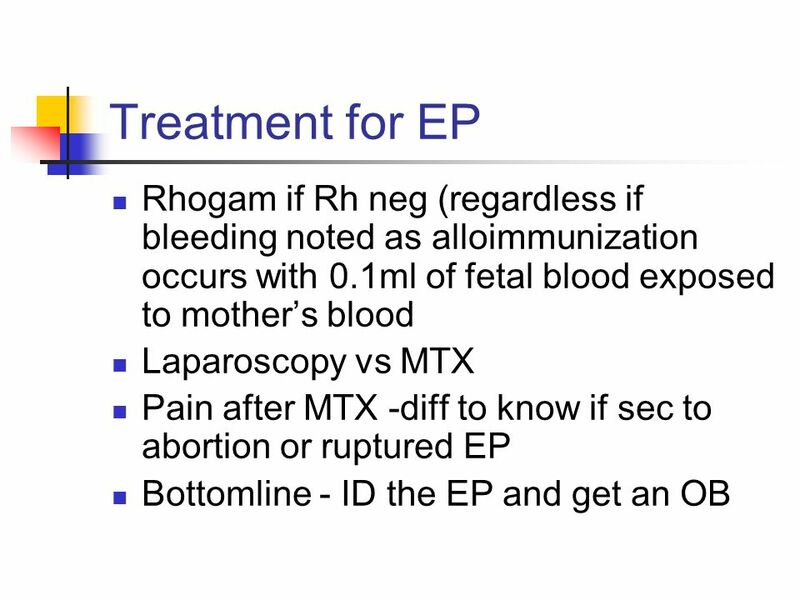 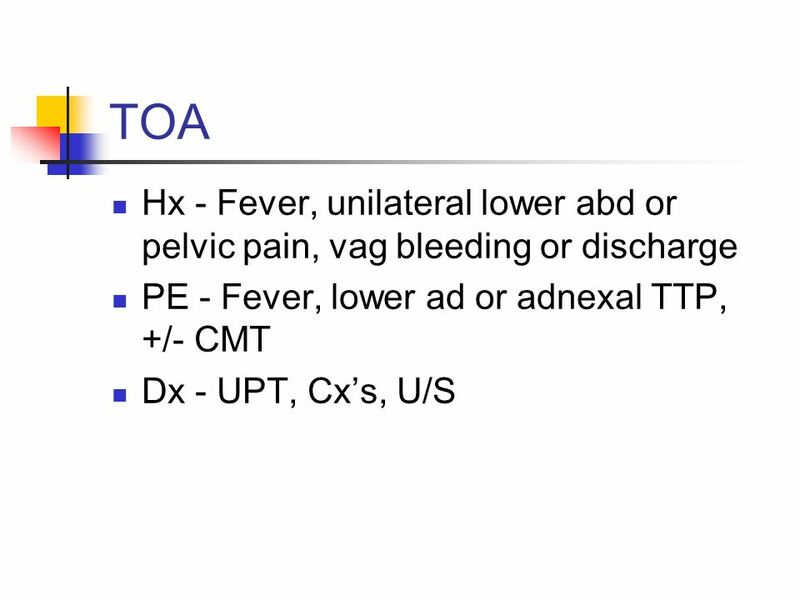 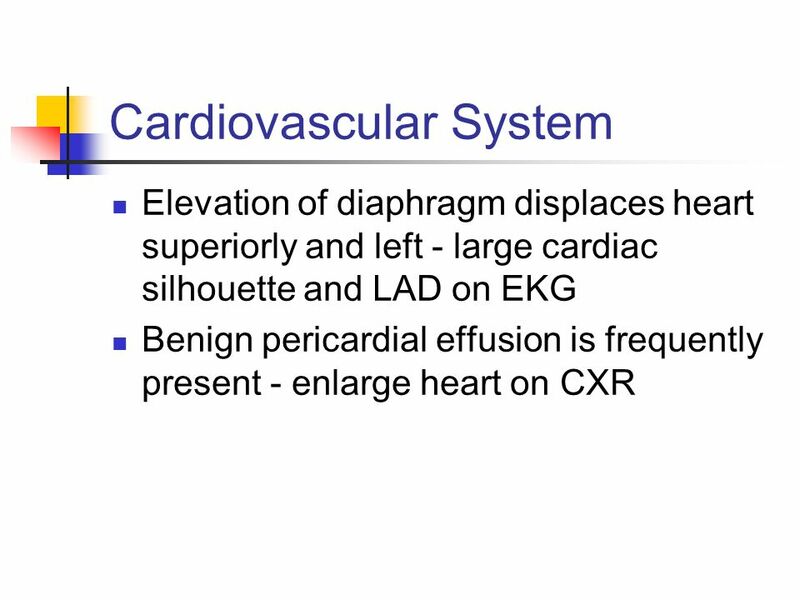 IF BhCG is higher than the discriminatory zone and uterus is empty - suggests EP TV 1,500 TA 6,000 However, US should be preformed even in pt’s with BhCG’s <500 as EP’s can occur at this level - so call the tech in! 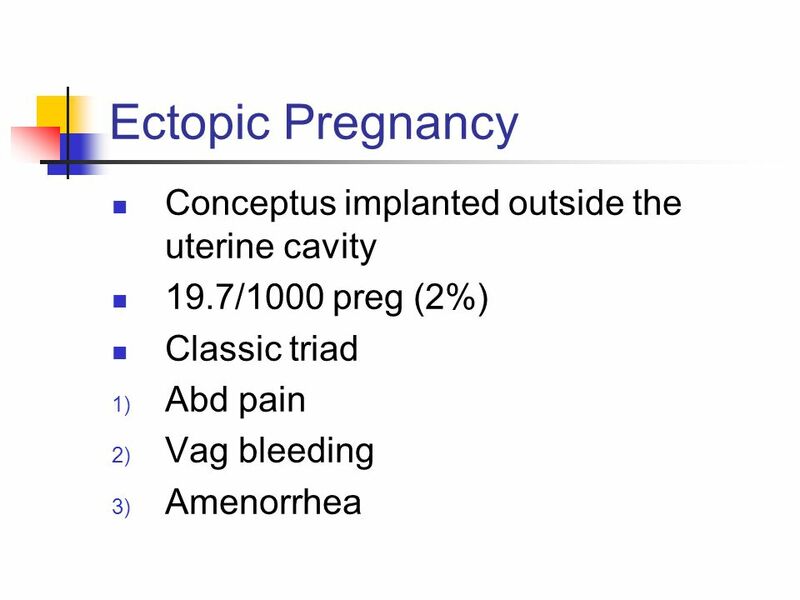 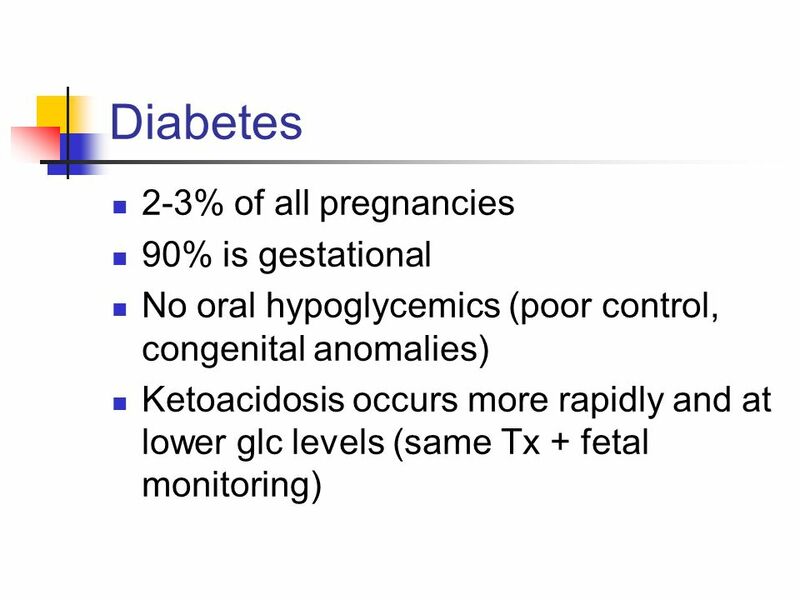 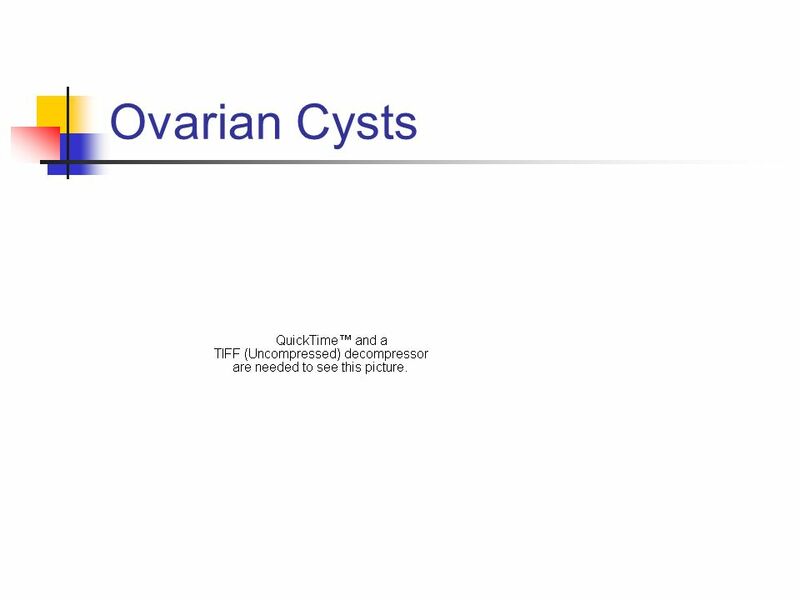 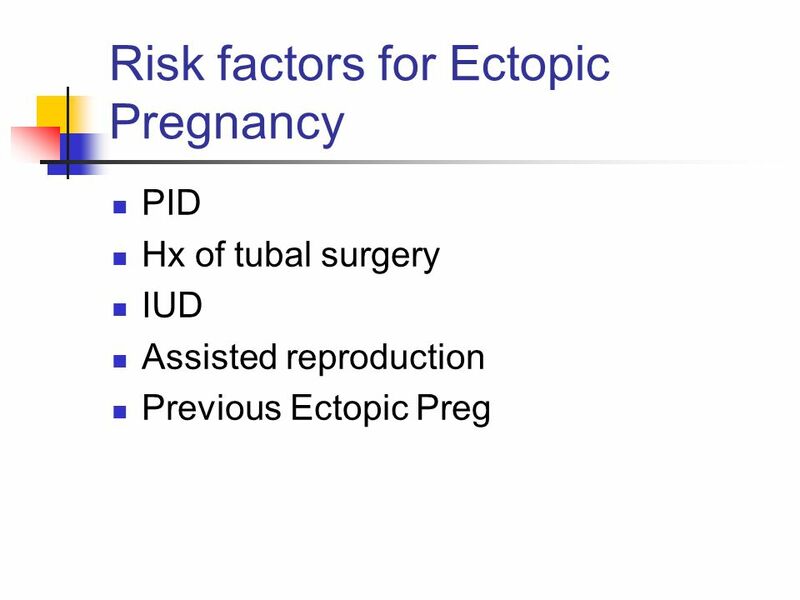 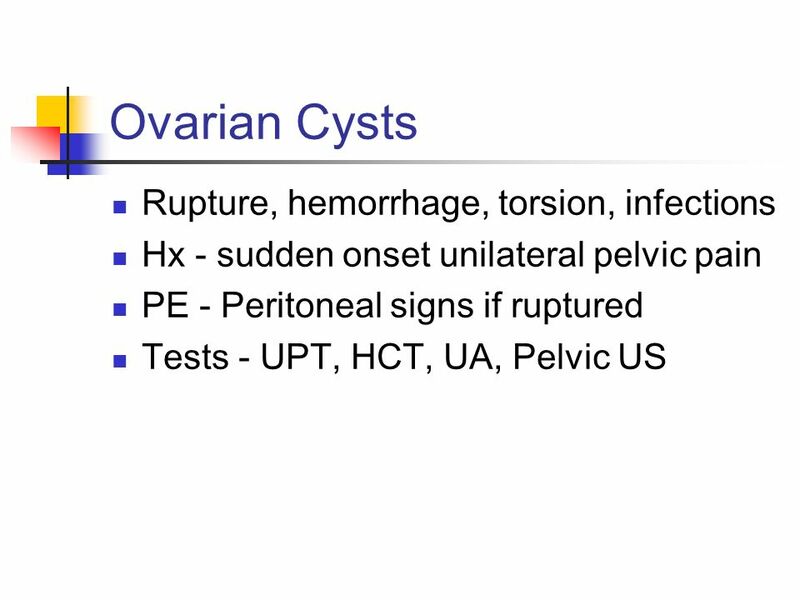 Download ppt "Gynecology and Obstetrics"
1 Female Reproductive Disorders. 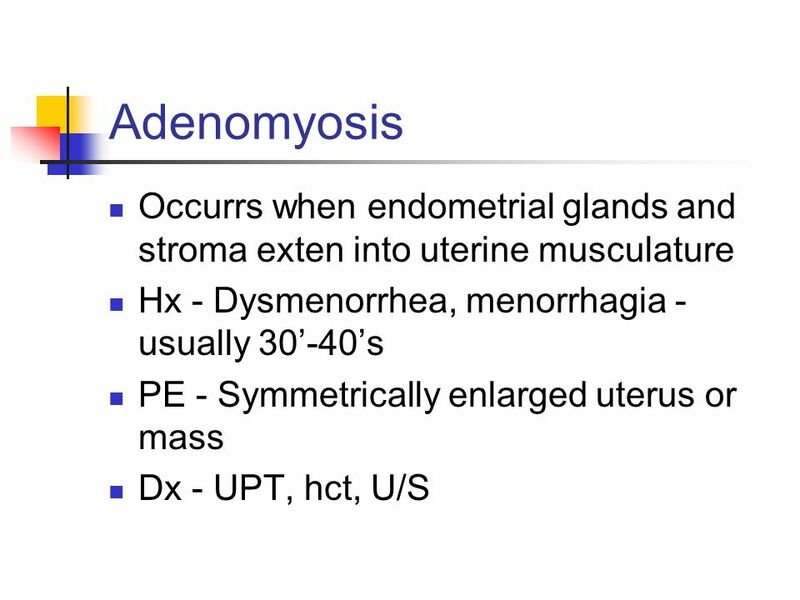 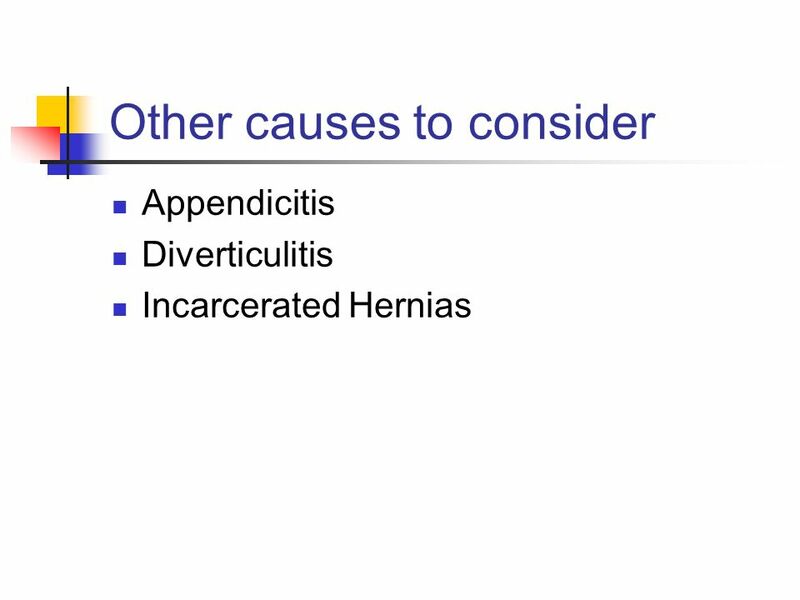 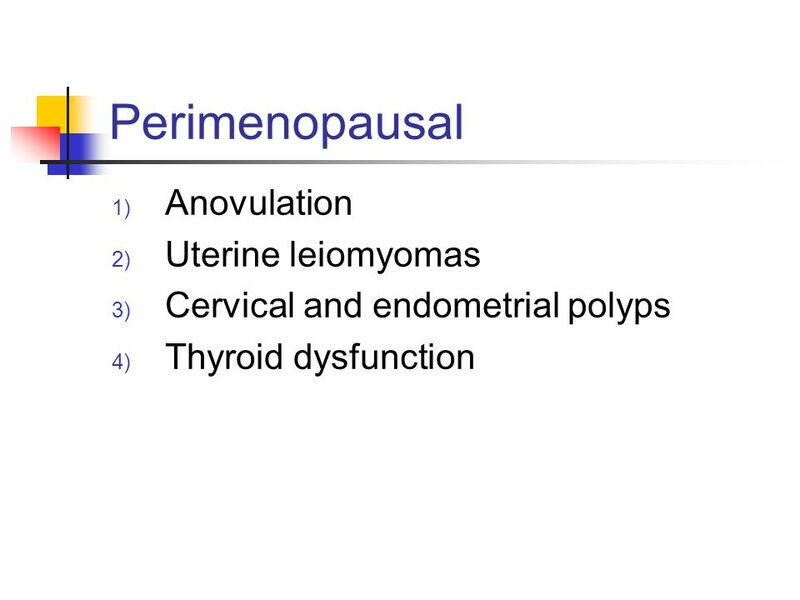 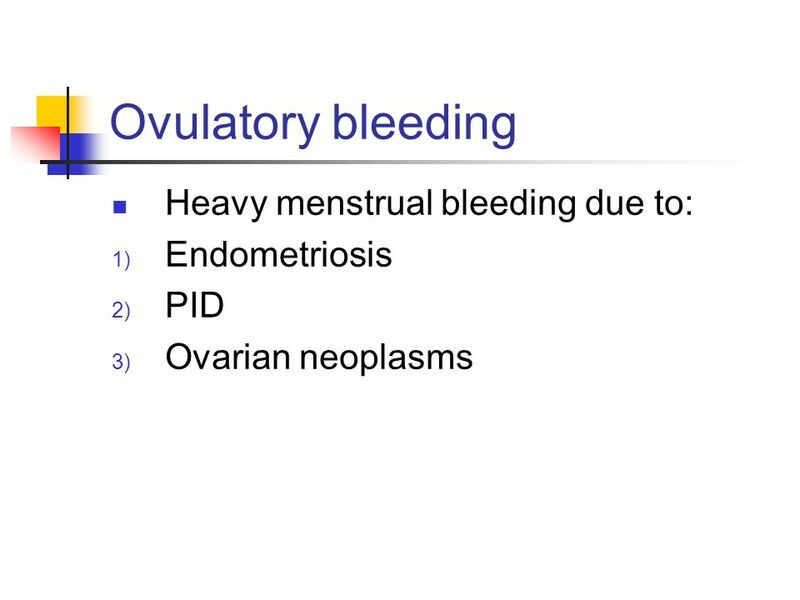 2 Problems Related to Menstruation Premenstrual Syndrome Dysmenorrhea Oligomenorrhea Amenorrhea Menorrhagia Metrorrhagia. 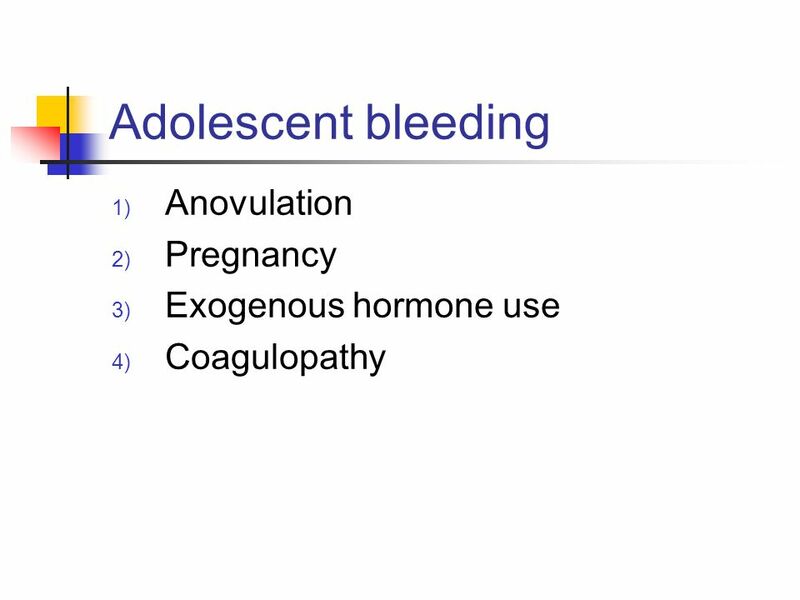 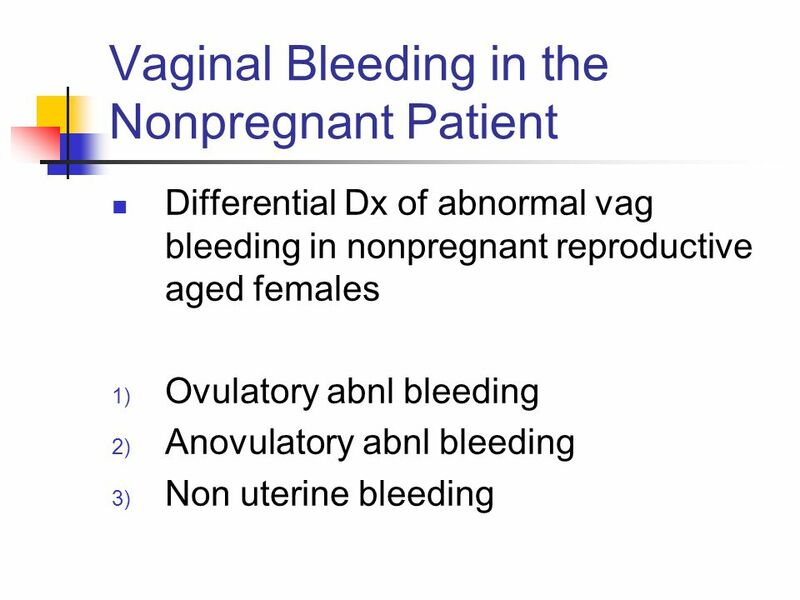 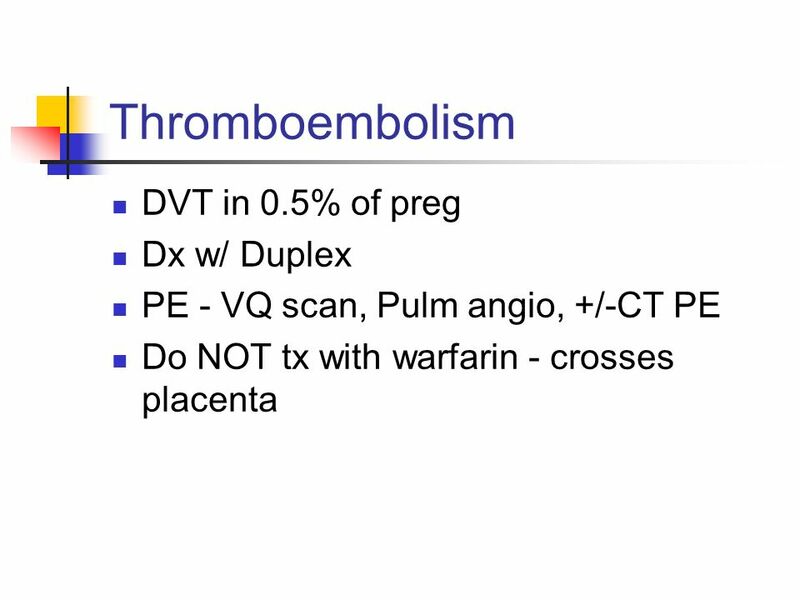 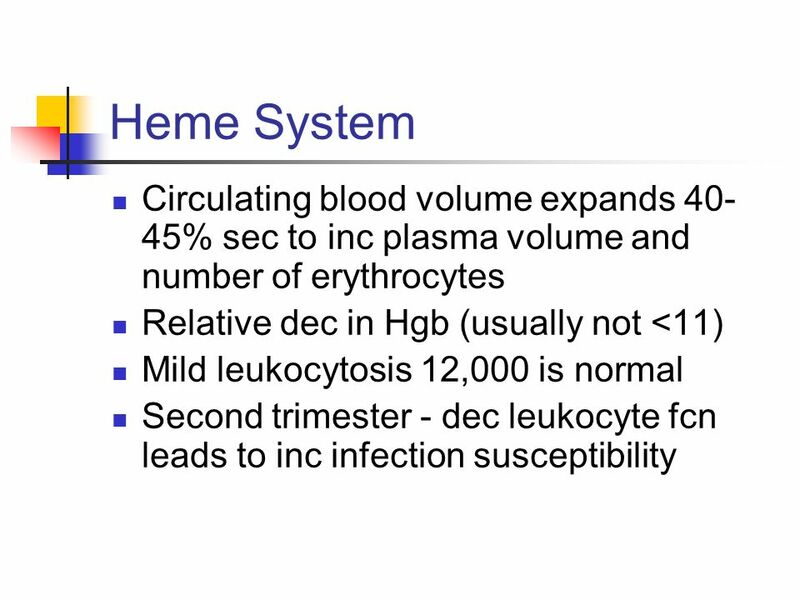 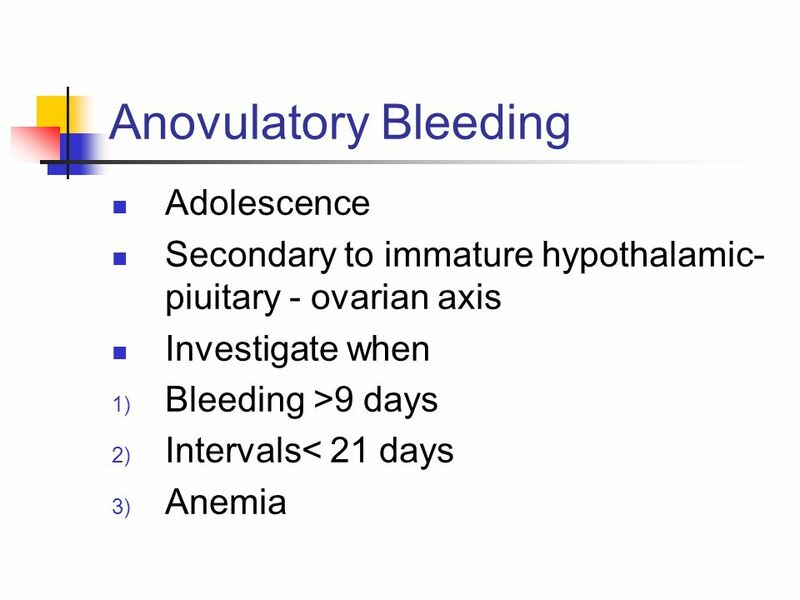 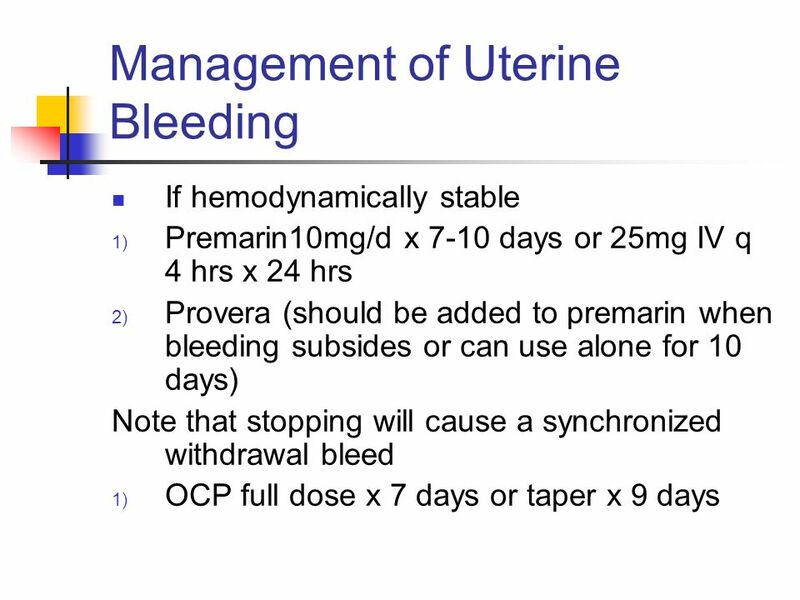 Abnormal Uterine Bleeding Cullen Archer, MD Assistant Professor Obstetrics and Gynecology UT Health Science Center at San Antonio. 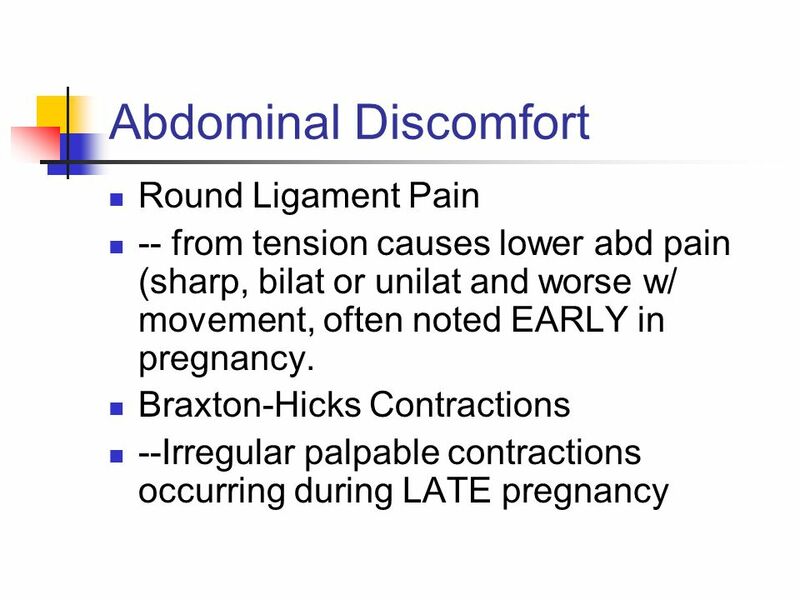 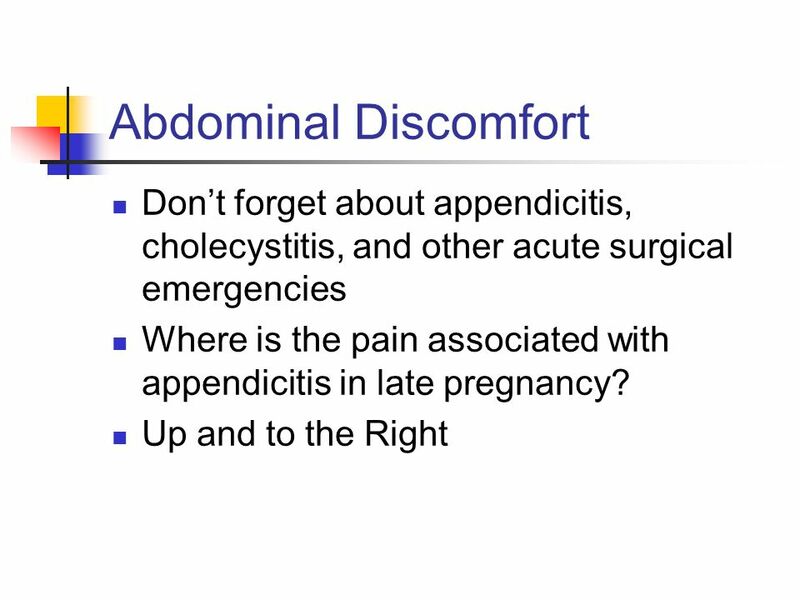 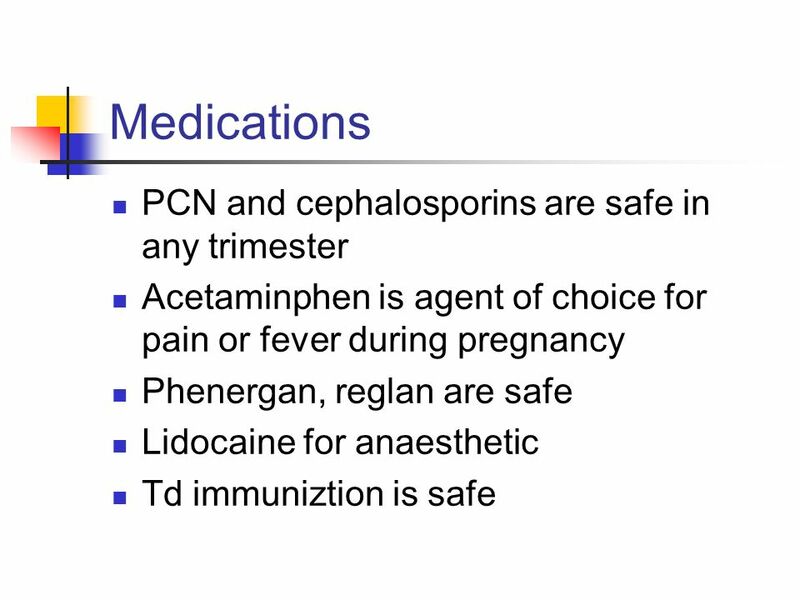 Abdominal pain complicated 3 rd trimester pregnancy AUTHOR DR. PAULIN NG REVISED BY DR. WONG HO TUNG OCT, 2013 HKCEM College Tutorial. 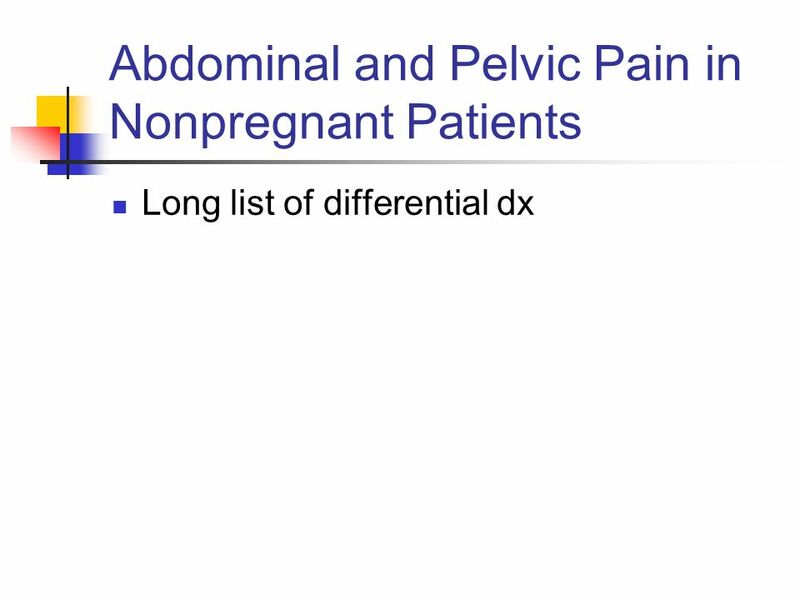 Operational Obstetrics & Gynecology · Bureau of Medicine and Surgery · 2000 Slide 1 Abdominal and Pelvic Pain CAPT Mike Hughey, MC, USNR. 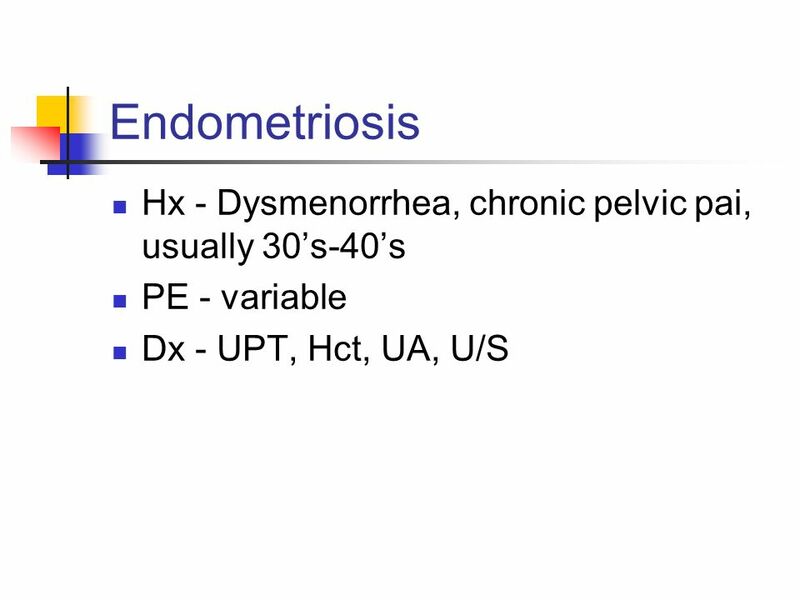 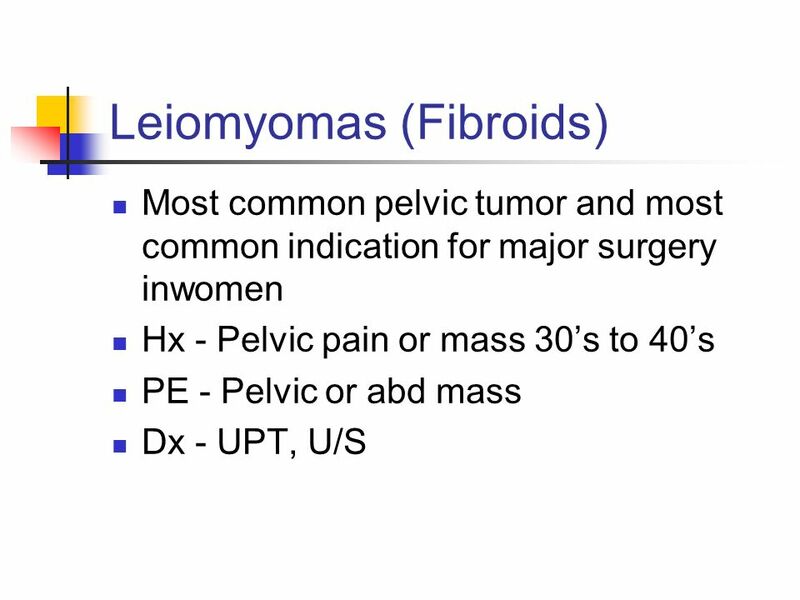 Pelvic Inflammatory Disease Risk Factors, Diagnosis and Treatment. 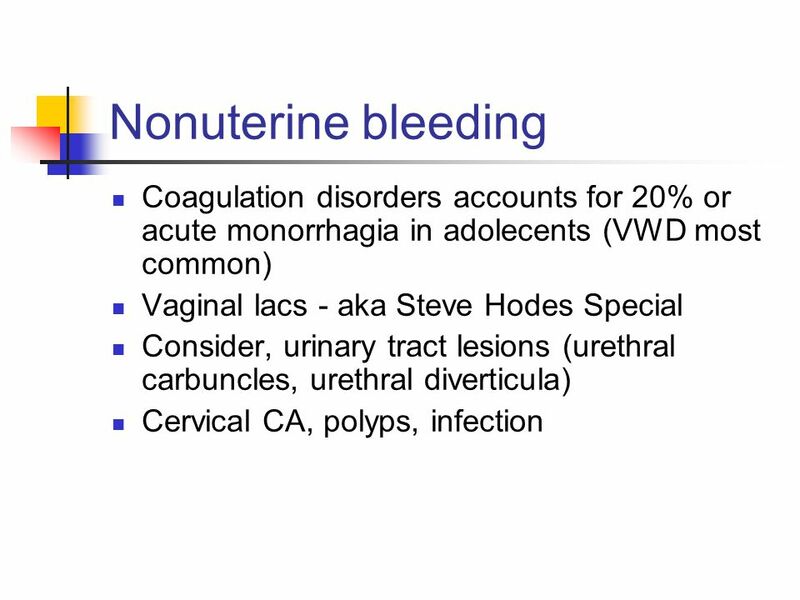 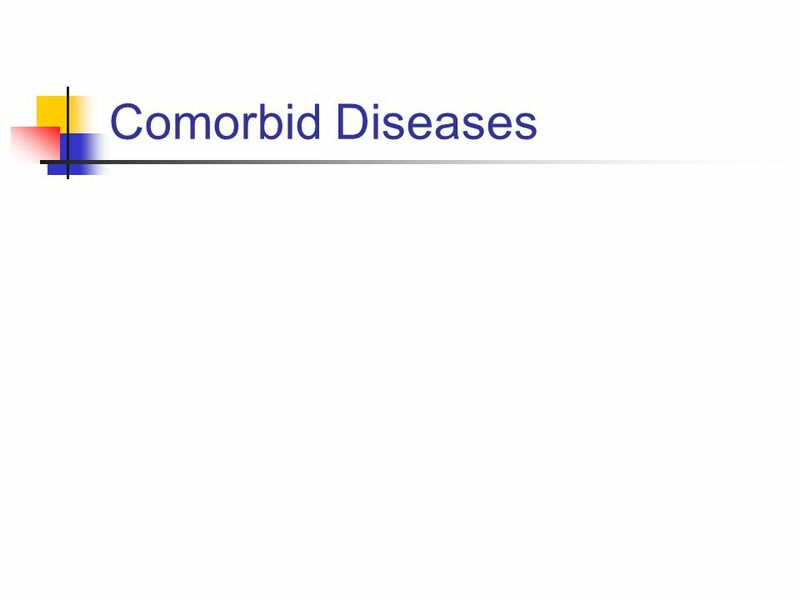 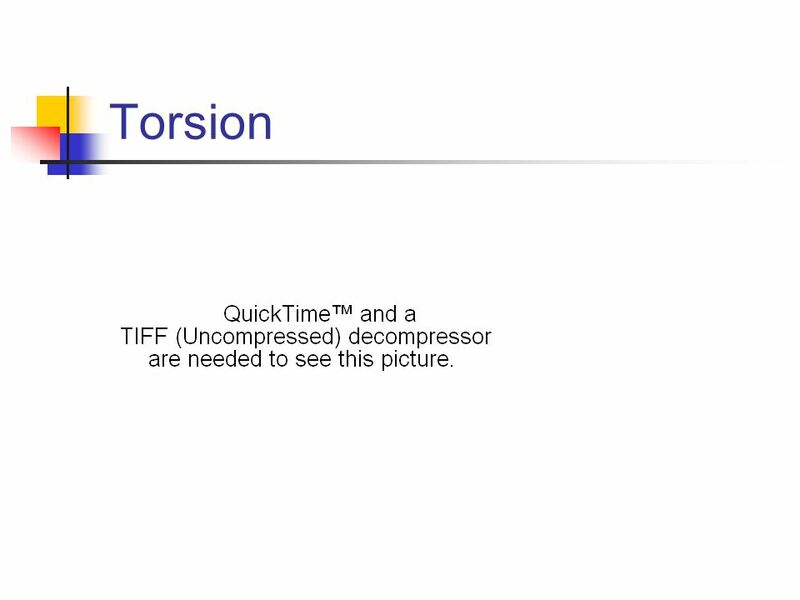 Vaginitis and PID – The Basics Wanda Ronner, M.D.. 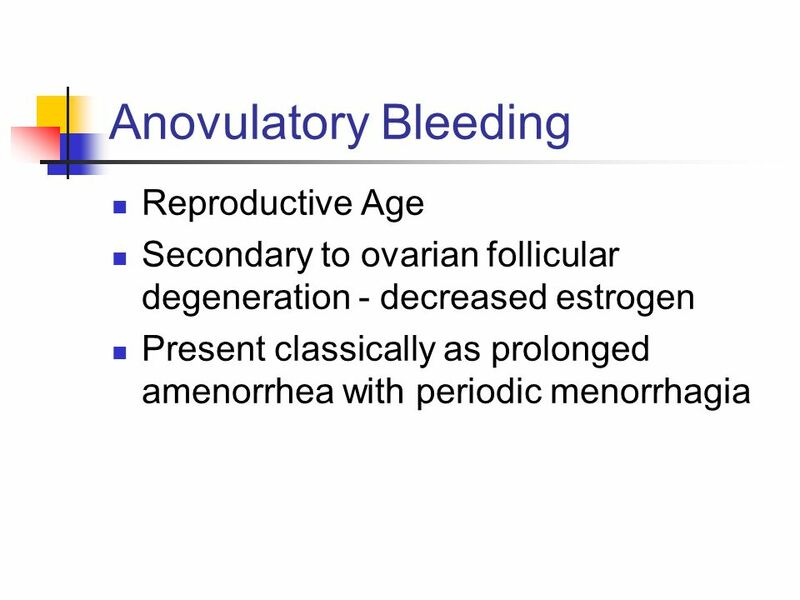 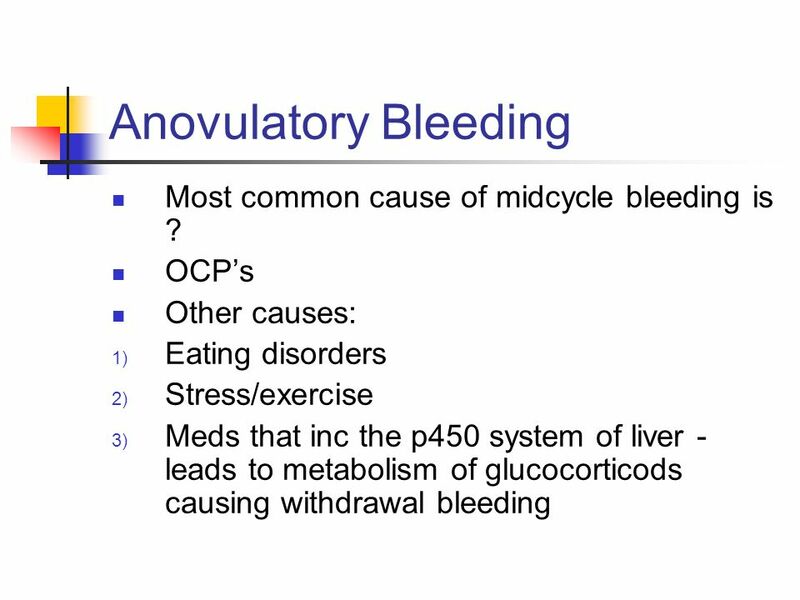 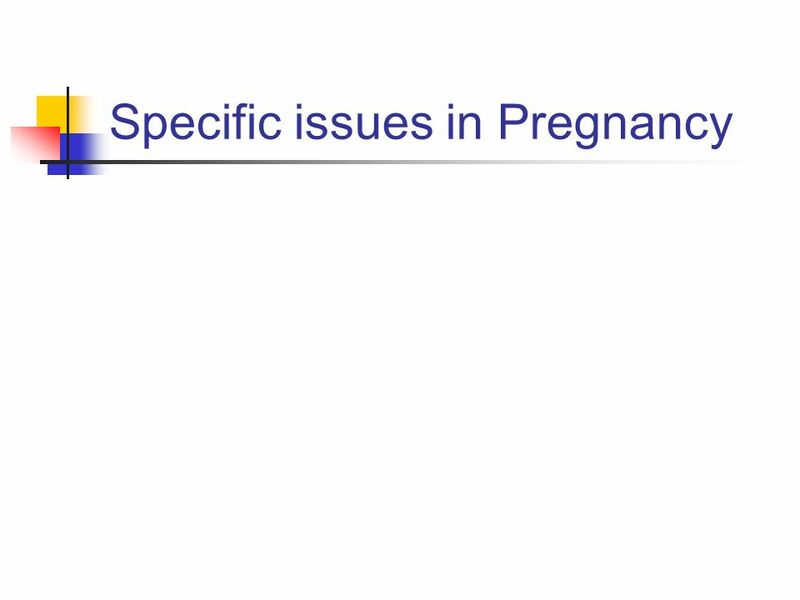 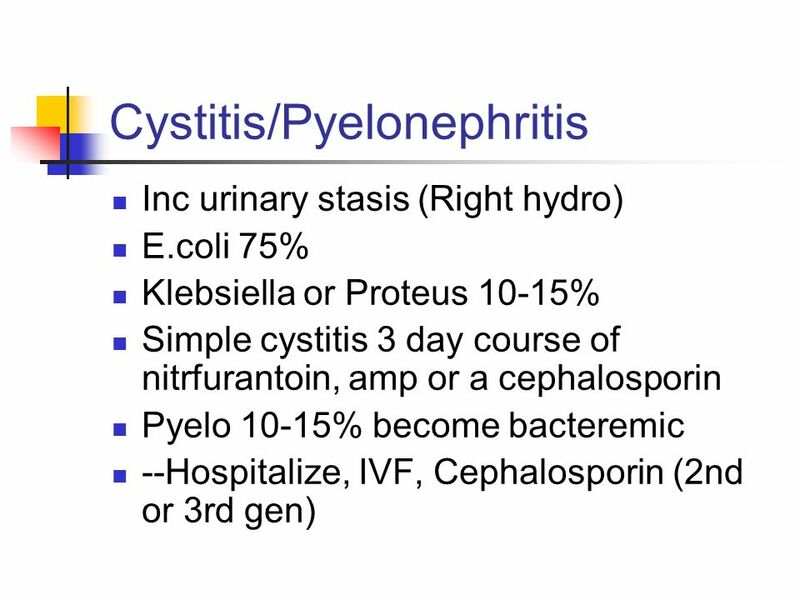 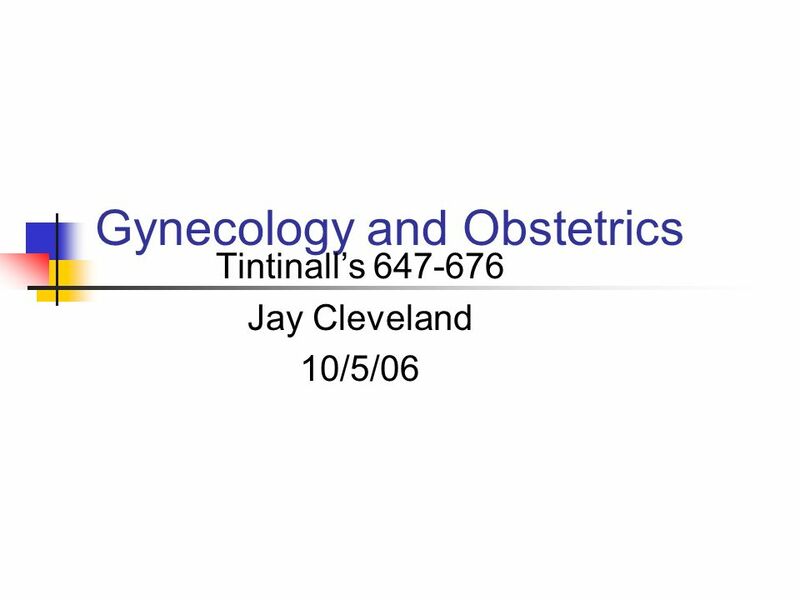 Nursing Management: Female Reproductive Problems Chapter 54 Overview Chapter 54 Overview Copyright © 2011, 2007 by Mosby, Inc., an affiliate of Elsevier. 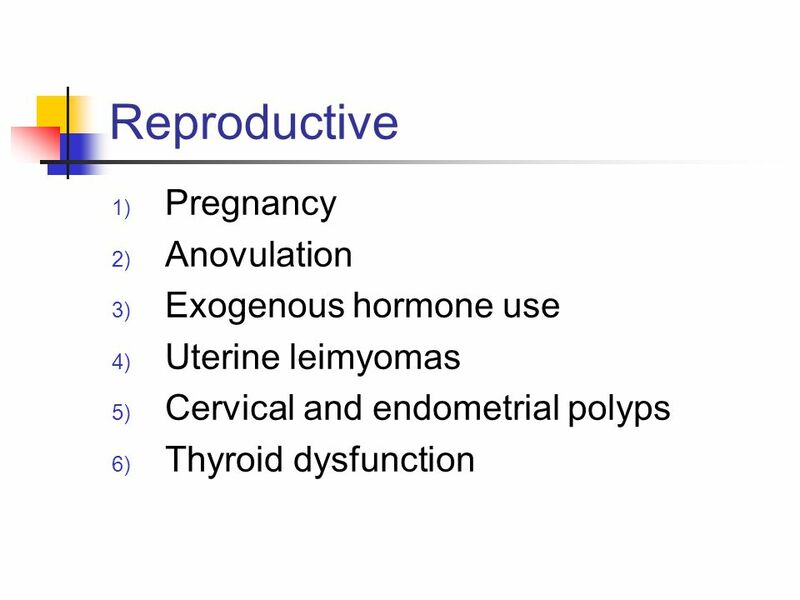 Female Reproduction Alterations. 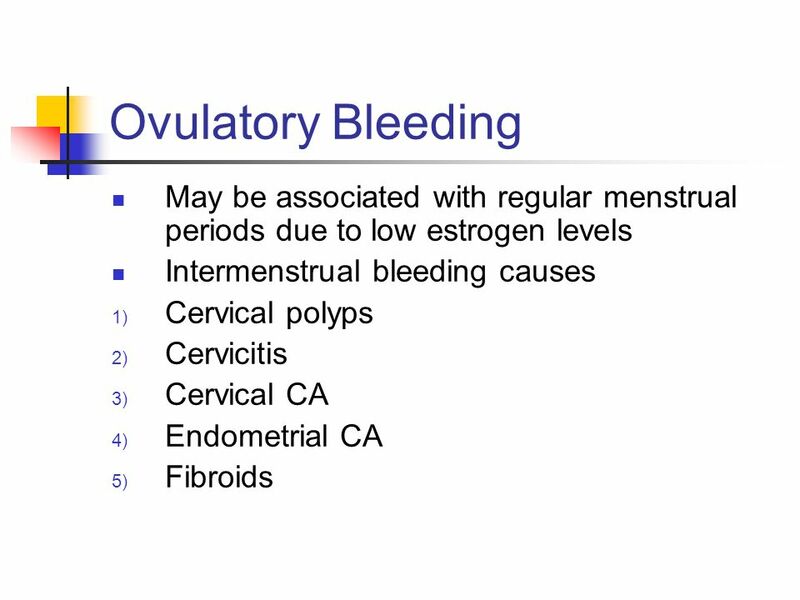 Female Reproductive Organs. 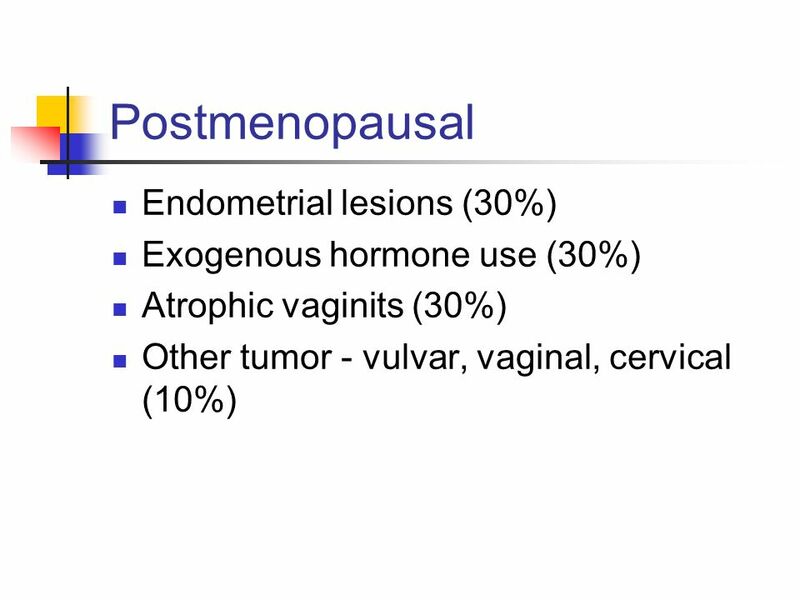 Vaginitis and PID Wanda Ronner, M.D.. Vaginitis Disruption in the normal vaginal ecosystem Alteration of vaginal pH A decrease in lactobacilli Growth.